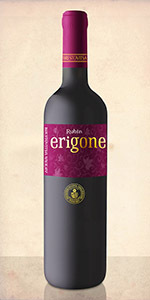 Exciting wine with intense dark ruby ​​color with purple hues. 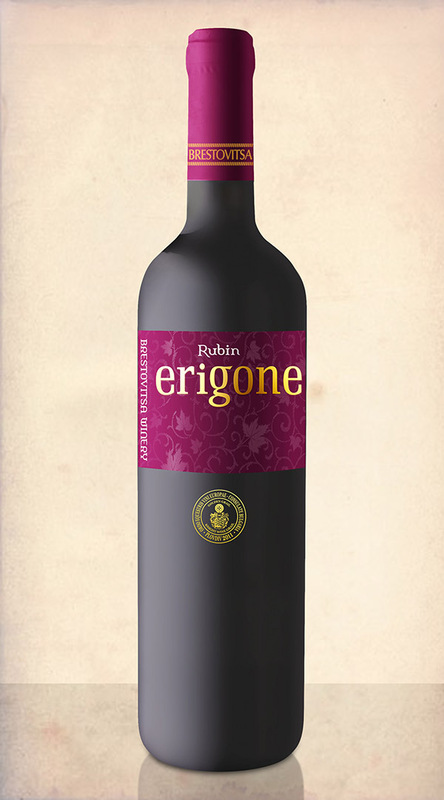 Unique nose with fruity character with hints of blueberry and ripe red fruits. Harmony of great taste with a soft and smooth feel. The wine has a long, impressive finish. A wonderful accompaniment to red meats, lamb and game. 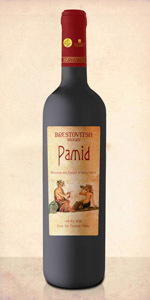 Wine of Rubin variety is the richest in antioxidants among all red wines.